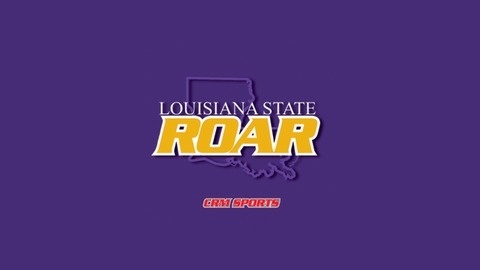 The weekly radio show and podcast for LSU Tiger fans. 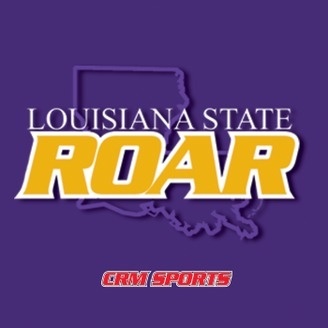 Ron Higgins, vetaran college sports columnist with NOLA.com, is host Chad LaBorde's special guest on this final episode of the 2015-16 Tiger sports year. This finale episode also includes The Advocate's Chandler Rome, CollegeBaseballInsider.com's Phil Stanton, and NOLA.com's Jimmy D. Smith.